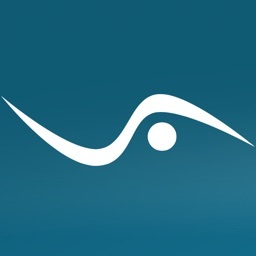 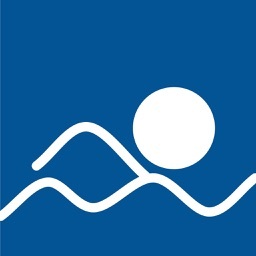 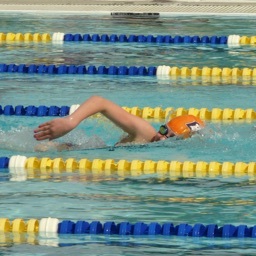 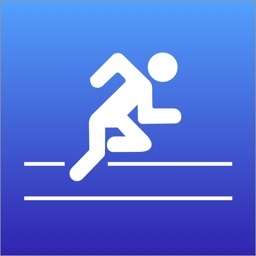 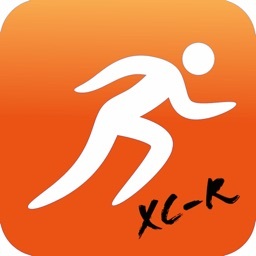 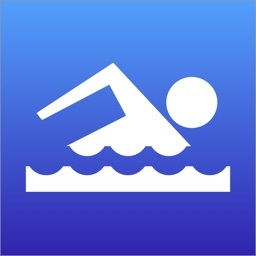 RaceKeeper Swim is an app for competitive swimmers, their parents or coaches who would like to keep information about the swimmer's meets, races and events. 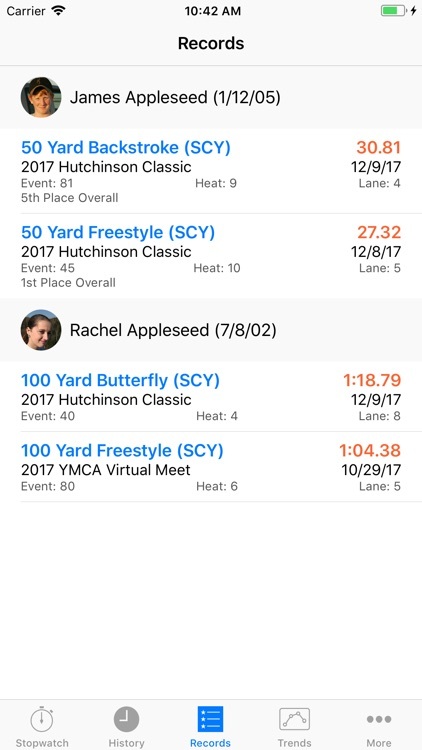 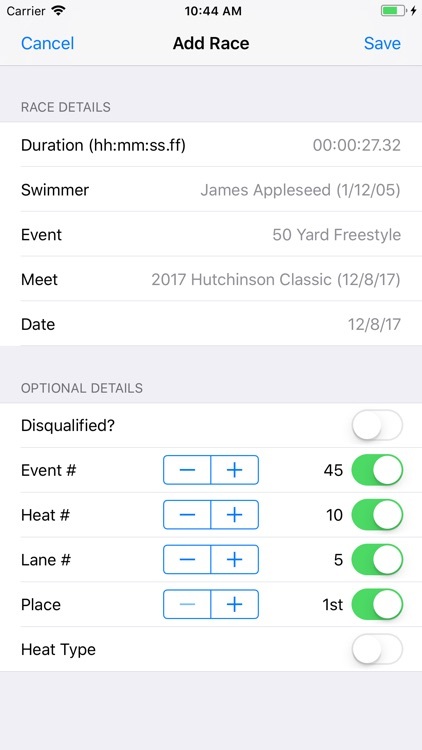 Rather than keeping information in a spreadsheet or in race results that are printed out, you can keep all your race history on your iPhone whether you are a swimmer, parent or coach. 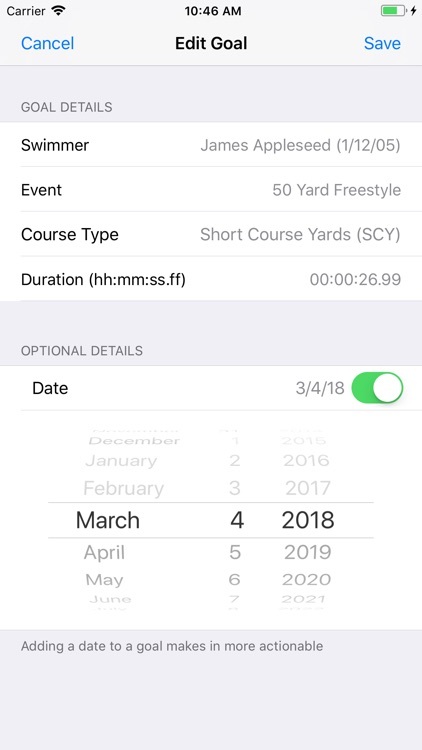 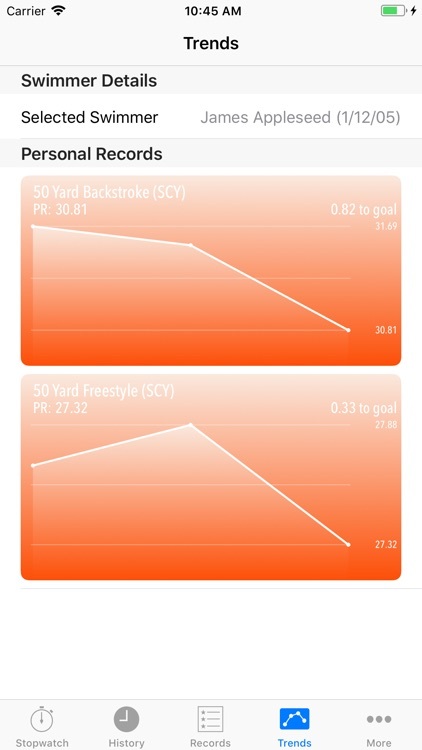 RaceKeeper Swim keeps a running race history for each swimmer entered, a list of records by event for each swimmer and trends by swimmer and event to track performance over time. 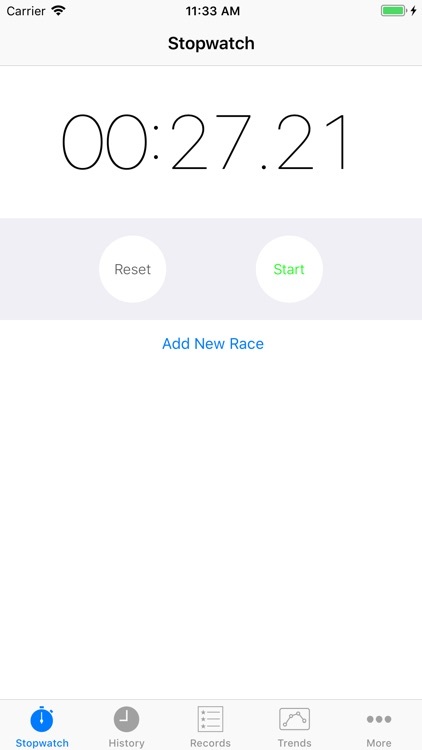 RaceKeeper also allows you to set goals.